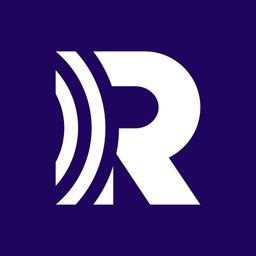 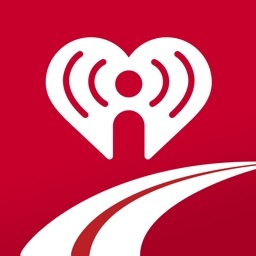 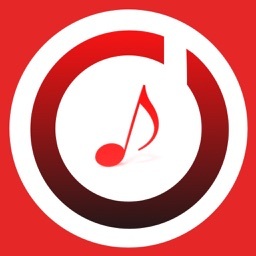 RADIO.COM by Entercom Communications Corp.
With Radio.com, you can explore music, news, and sports and save your favorites. 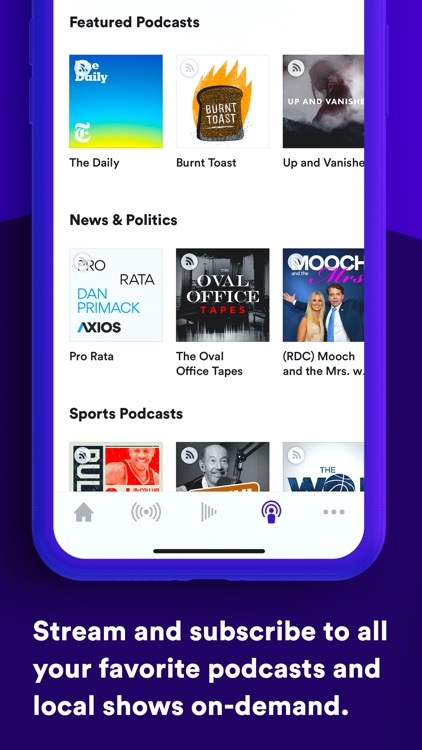 Browse by location, genre, or category, check out music headlines, view show schedules and podcasts, and use with your Apple TV or Apple Watch. 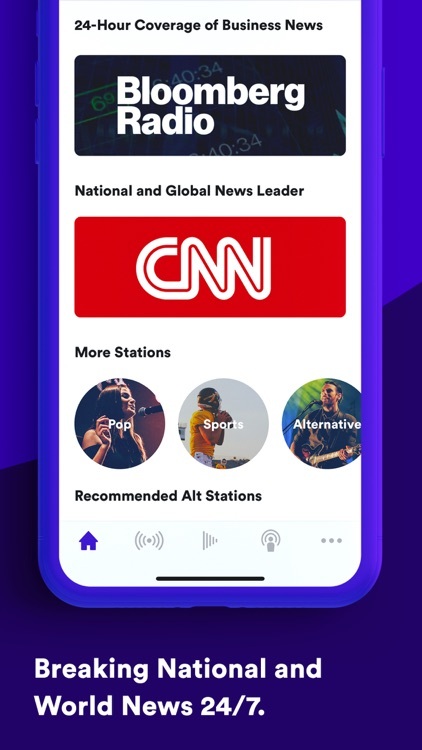 Radio.com is a neat app with a variety of options for music, news, and sports. 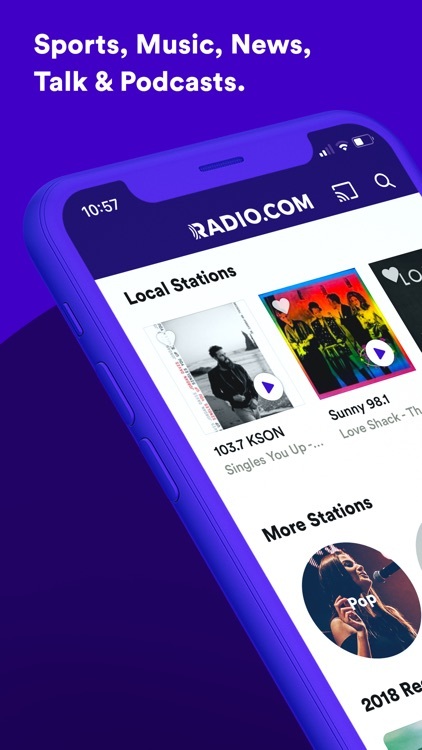 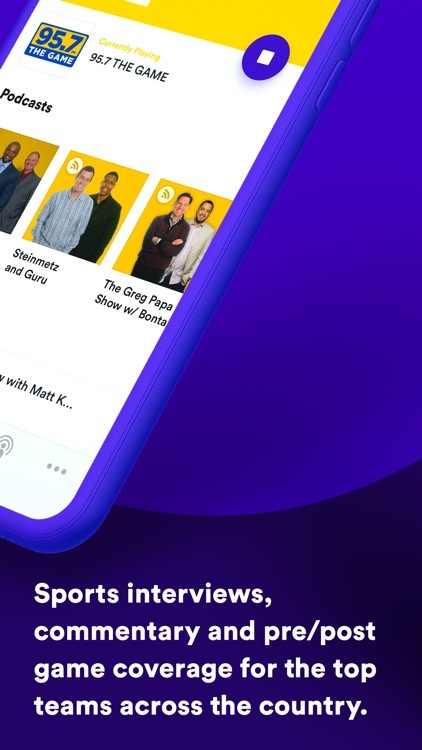 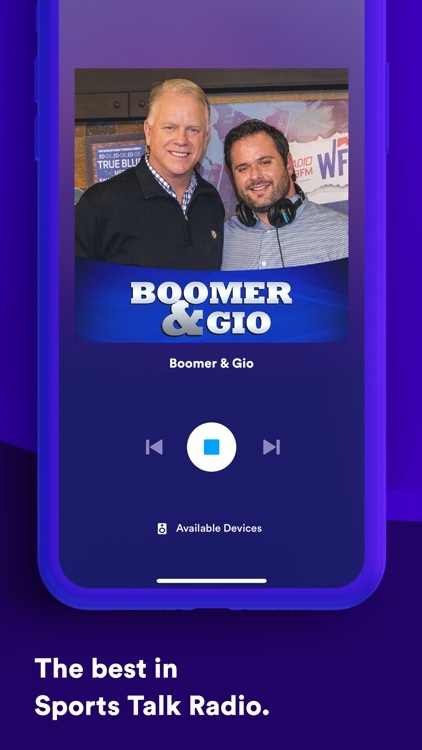 RADIO.COM is your top free radio app for Sports, Music, News, Talk listening. 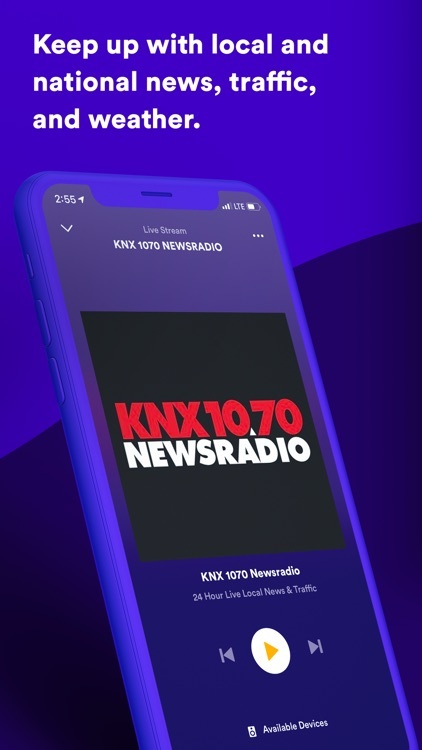 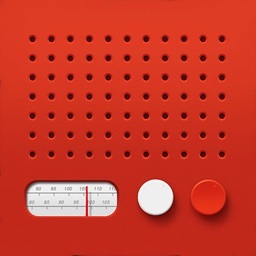 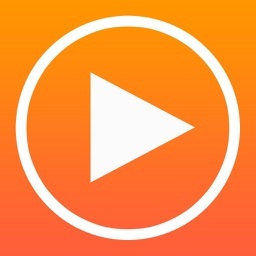 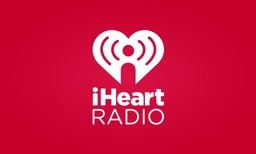 Stream over 300 radio stations and 1,100 podcasts. 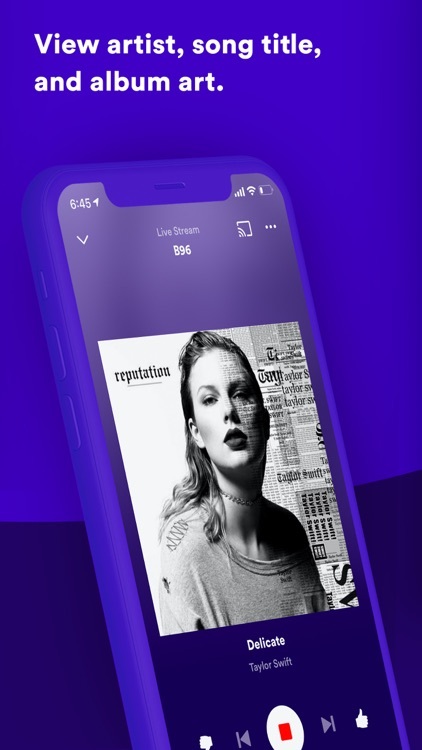 Live, Anytime, Anywhere. 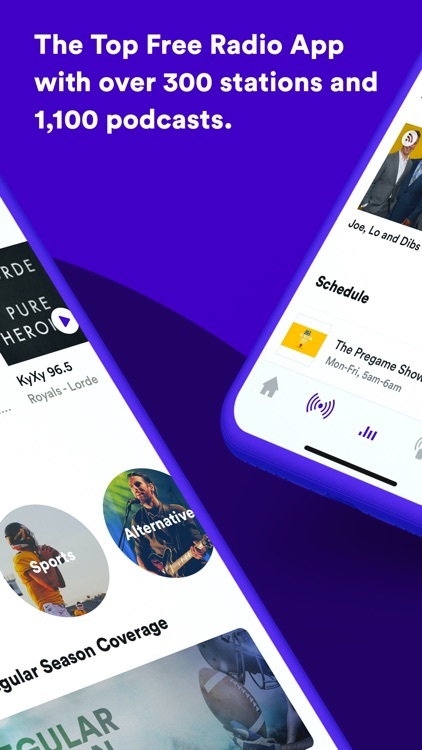 · Listen across home and auto devices, including, Alexa, Google Home, Roku, Fire TV, Sonos, Chromecast, AirPlay, CarPlay, and Android Auto.